Our job as photographers goes far beyond just capturing photos of your wedding day, it is to tell your love story, and provide you with memories that you will cherish for a lifetime. We want your wedding experience to be as joyful and stress free as possible from the initial consultation to the delivery of your wedding photos. Once we received your inquiry, you will receive an investment guide with all the details for our Collection. 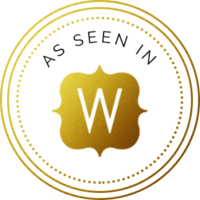 During your consultation, we will walk you through your wedding day coverage for your special day. 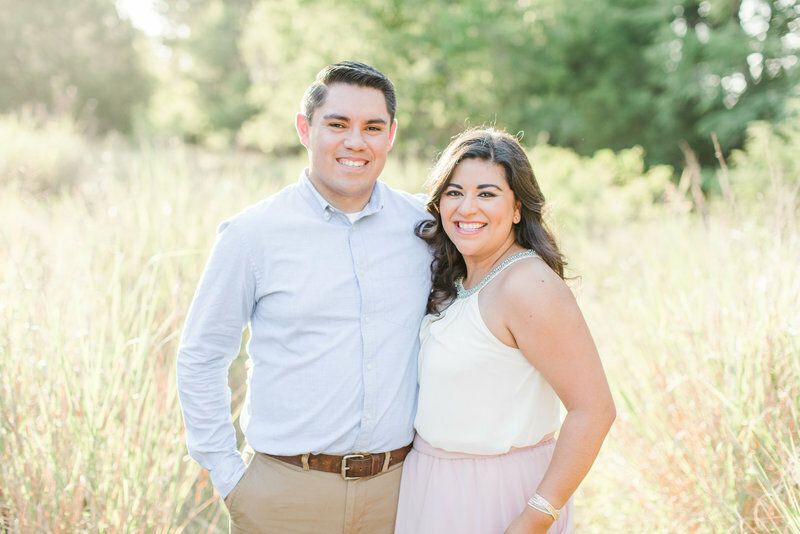 Once we've booked and locked in your date, we will start planning for your complimentary engagement session. 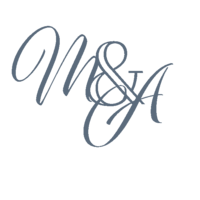 We will send you our Engagement Style Guide that outlines ideas for what to wear for your session, as well as when you should expect your online gallery. Your engagment session may be your first time in front of a camera being posed, so more than anything we want you to have fun and enjoy your session! 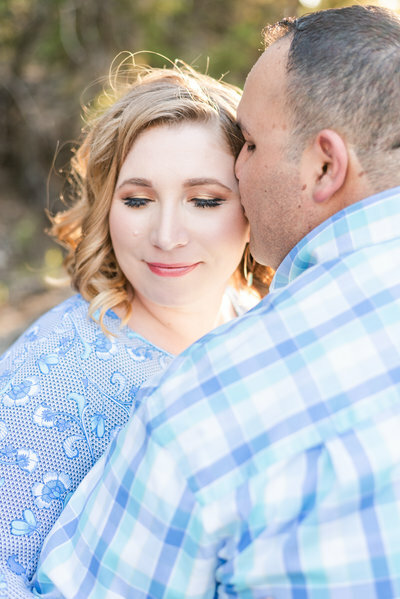 The engagement session allows us the opportunity to get to know each other, as well as get you comfortable with the posing that will be done for your wedding day, and comfortable with being in front of the camera. A month before the wedding, we will check in with you both to see how everything is going and to offer any assistance if it is needed. We want your day to run as smoothly and as stress free as possible, and enjoy the day when you marry your best friend! Your big day has arrived! 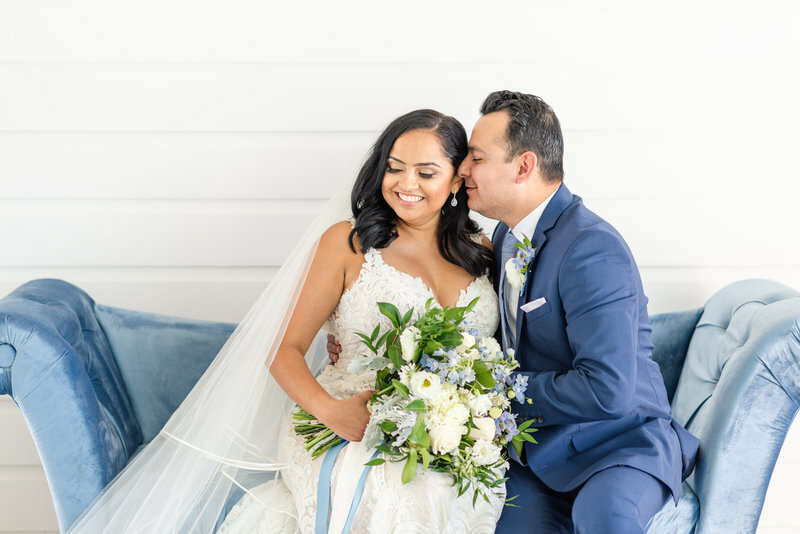 All the planning and details finally come together for your big day, and we will be there to capture every part of your day, from beginning to end. 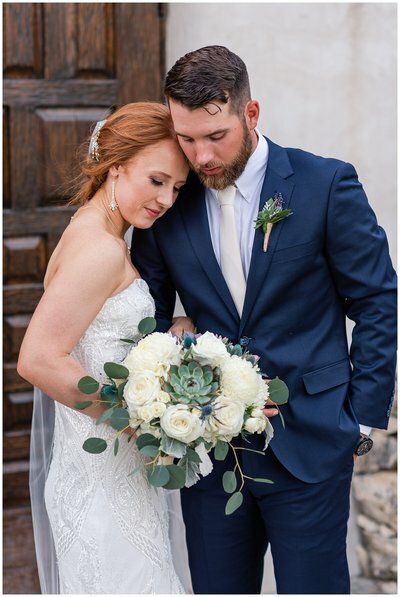 An online gallery with all of your wedding photos will be sent to you, and you will be able to download and print your high resolution photos from your special day! 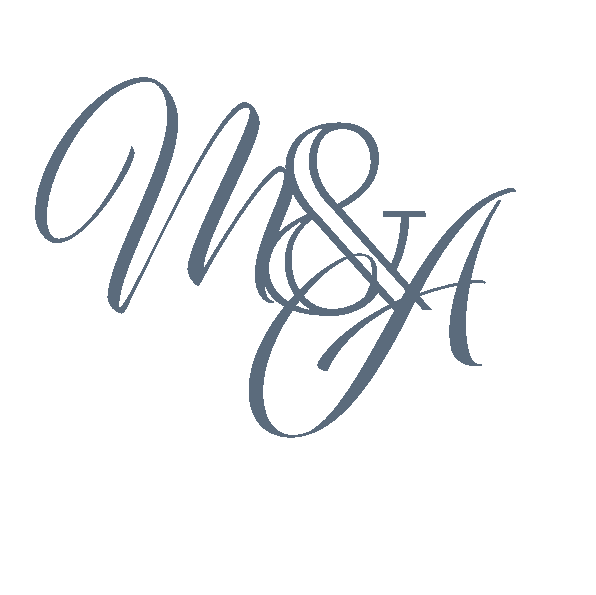 "Art and Melissa were absolutely phenomenal to work with! Always attentive, prompt, professional and they have an eye for detail! From the very first day to the last, they gave us an enjoyable, stress free experience. We absolutely LOVED our pictures and videos! Nothing but 5 stars for this awesome wife and husband duo. Thank you so much Art and Melissa! " 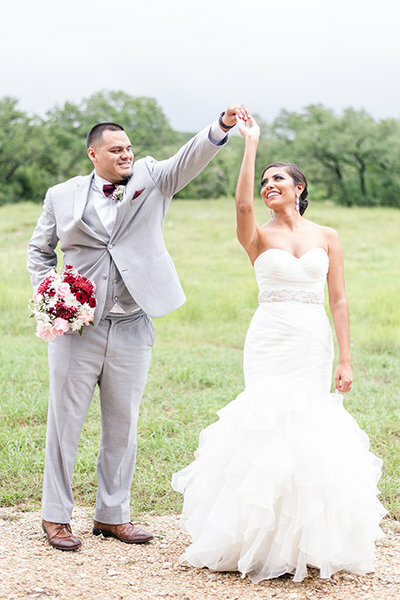 "Melissa and Arturo were very thorough and captured our special day with care and enthusiasm. All our friends and family have praised the photography that day. They understand the importance of having memories to look back at and share. " "HIGHLY RECOMMEND! Melissa & Arturo are amazing! They are very talented photographers, who really know what they're doing and deliver high quality photos. 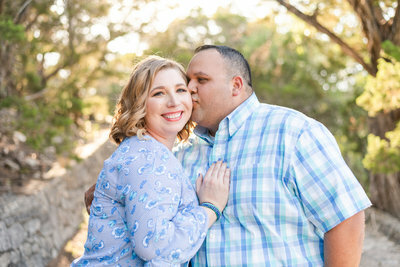 My husband and I used them for a couple's bluebonnet session, and they made us feel so comfortable...we ended up having a great time and LOVE our photographs from the session. Will definitely be using them again!" Fill out our contact form for all the details! We love being in love. We believe in Marriage. It is a beautiful arrangement that has been instituted by God, that binds a man and a woman, and they become one flesh. We know the work that it has taken to get to your special day, not only the planning but your journey together. We remember everything about our wedding day, who attended, how everything looked once it all came together, our delicious wedding dinner and cakes, but most importantly we remember how we felt on that day. We both woke up at our parents houses, excited and sad at the same time, because not only were we leaving both of their houses, but we were coming together to form our own family. This was the first day of the rest of our lives together. This was the first day of our amazing adventure. We had worked so hard to get to this day, it was the day where everyone would come together to celebrate our union. We look at our wedding album all the time and reminisce about our wedding day and what an amazing day it was. On your day, everything comes together, everyone gets to experience your love story. And we want to be the ones to capture your love and tell your story! We want to provide you with memories that you can show your kids, and reminisce about for years to come.